This smoothie is creamy and light. 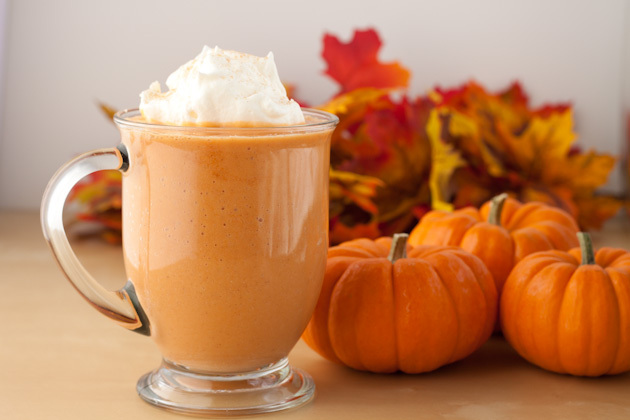 Not only will it add extra fiber to your day, but having pumpkin in the morning will keep you fuller, longer! Place everything but whipped topping in the blender. 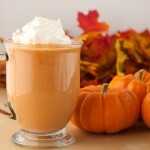 Pour into your favorite glass and place a couple tablespoons of coconut whipped cream on top. Sprinkle with cinnamon if you’d like!